Reef World Foundation and its Green Fins members celebrate the third International Year of the Reef. The third International Year of Reef (IYOR) in 2018 will be a year of opportunity to build a strong movement and collaboration between citizens, divers, organizations and government. 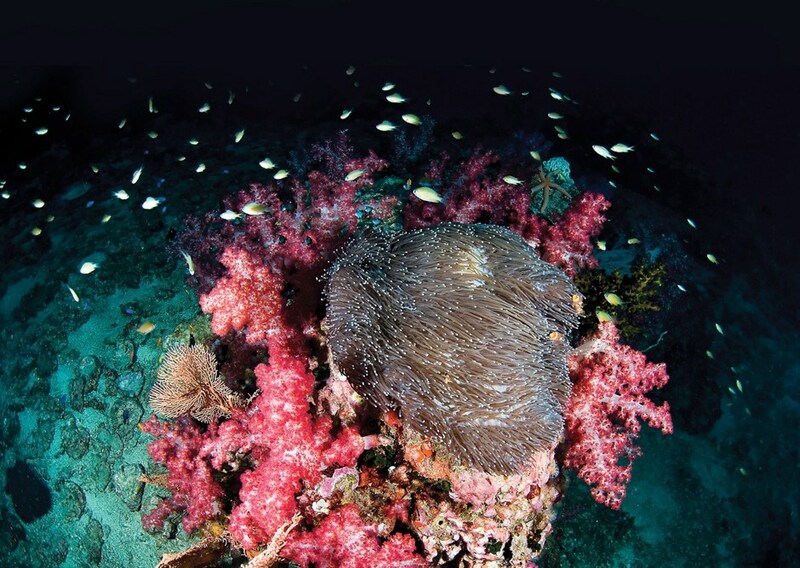 Fundamental policy and behavior change is necessary to preserve coral reefs and related ecosystems. Many initiatives, workshops, creative events and collaborations will take place throughout the year. These will not only bring scientists and policymakers closer together, but also encourage citizens and divers to take small actions that count. Green Fins thusly provides people with the tools to act for marine conservation and sustainable development of coral reefs and related services.